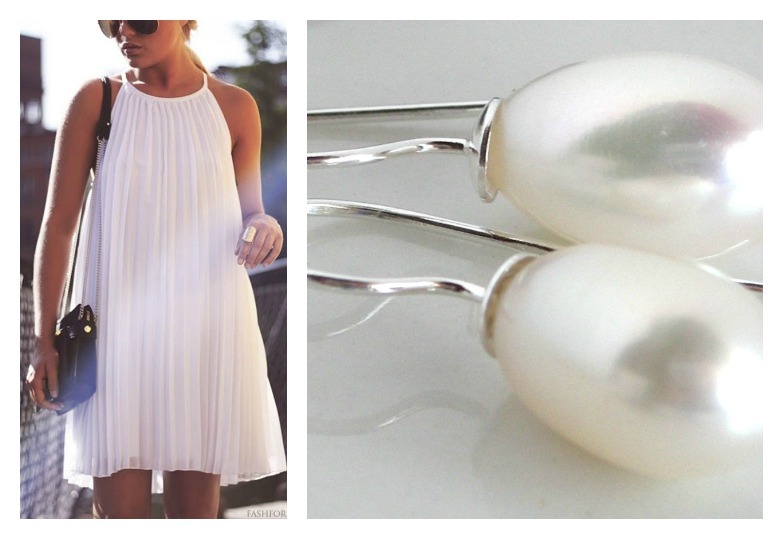 Elegant and classic, these timeless pearl drops are the epitome of style and grace. Guaranteed to flatter your complexion, as all pearls manage to do! 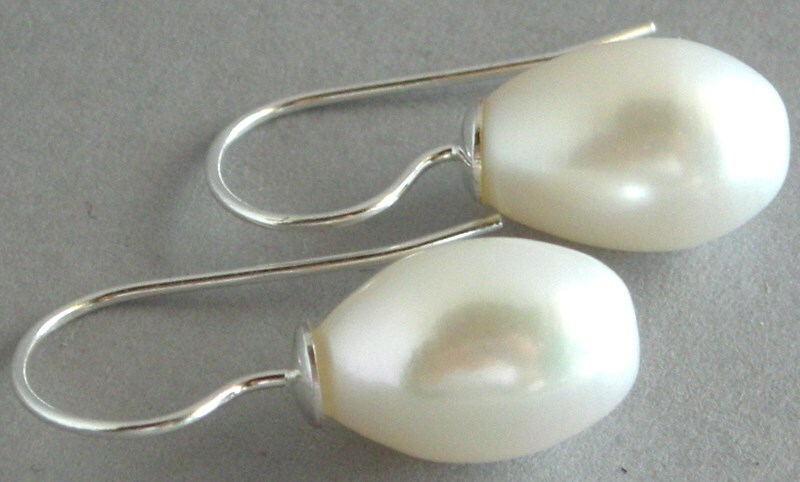 A one piece earring (the sterling silver hook is incorporated into the pearl), they will never go out of fashion and will go with absolutely everything in your wardrobe – day or night, special occasion or work, everyday or just when you feel like it. These pearls are beautiful with a lovely lustre. 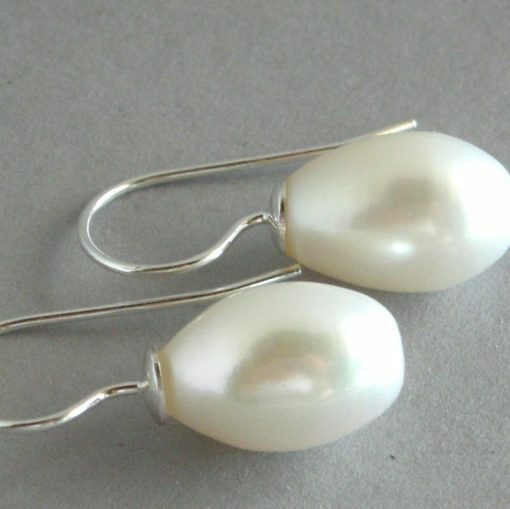 The pearl shape and length may vary slightly in each pair but they will be approximately 3/4 inch / 2cm in total length. If you are after a small or bigger size, please leave a note in the checkout and I will do my best to accommodate your wishes.